Interior Doors Loves Park IL - Kobyco - Replacement Windows, Interior and Exterior Doors, Closet Organizers and More! Serving Rockford IL and surrounding areas. Home remodeling can be daunting for Loves Park residents especially when you are unfamiliar with the contractors you want to do your remodel. But what if the company you chose was one that happened to be in the same city where you lived? That same company would have an almost 40 year reputation of successfully supplying quality materials and doing expert installation for other homeowners in Loves Park. It’s no secret that Kobyco, Inc. is that company in the same city as you and the same company with an excellent reputation for remodeling homes in Loves Park. Kobyco is expert when it comes to interior door solutions, because when they started so long ago, interior doors and trim were what they started off doing. So, Loves Park homeowner, visit Kobyco. They’re in the same city where you reside. 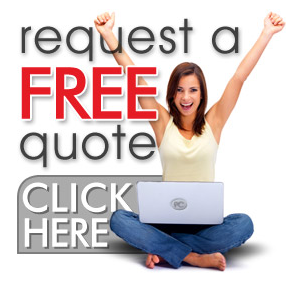 You don’t have go anywhere else for your remodeling needs. 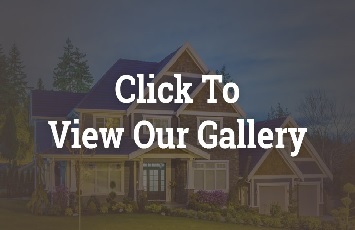 By the time you make an appointment to visit our showroom or go to our website and view our gallery, you’ll breathe a sigh of relief that you are entrusting an industry leader with your interior door and trim remodel. 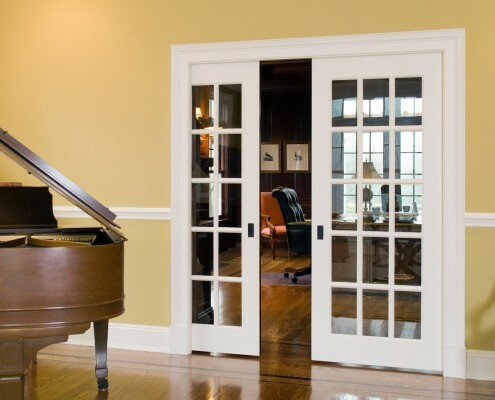 Our interior doors will make your home come alive again and stay that way for many more years to come. Because we are your neighbors, living in Loves Park with you, we offer an assortment of doors to choose from; and we have no doubt that we have the right doors for your beautiful Loves Park home. Kobyco doors are made of Birch, Maple, Poplar, Red Oak, Cherry or knotty Pine. We are also proud of our Medium Density Fiberboard line of doors. Whatever your style, we’ve got a door to complement it: fancy raised panel doors and French door designs or smooth flush plain doors. We’ll also finish the doors in colors to match your interior trim. Loves Park homeowners, we are so glad that our headquarters and showroom are in the same city where you have your beautiful home. Choose us for your interior door solutions and we’ll help keep that beautiful home beautiful for many years to come. We’re homeowners and we love beautiful homes inside and out. Call us.